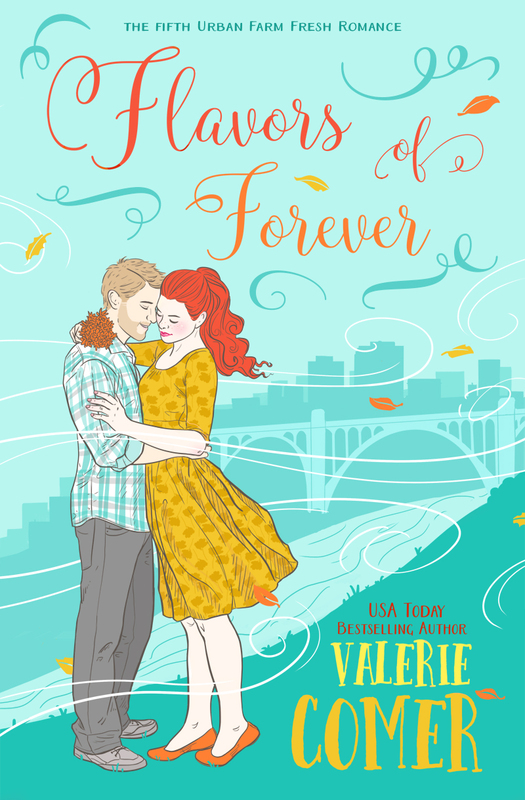 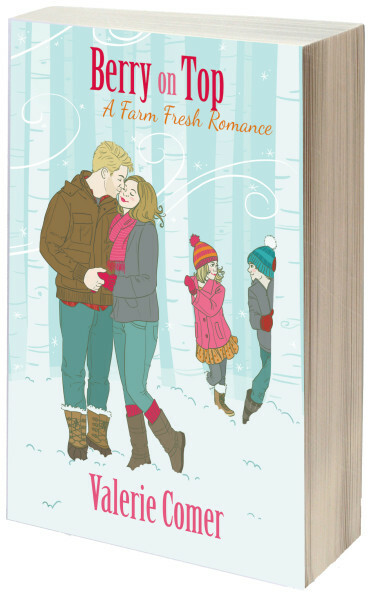 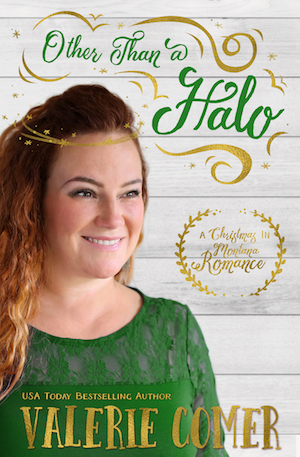 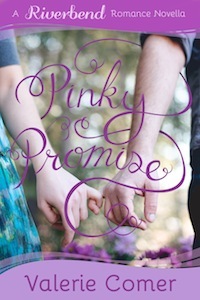 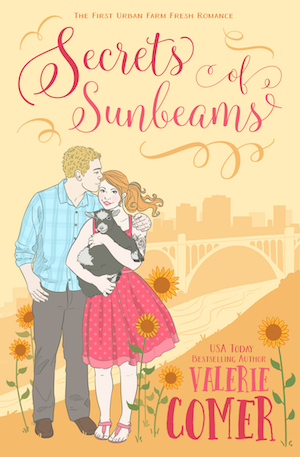 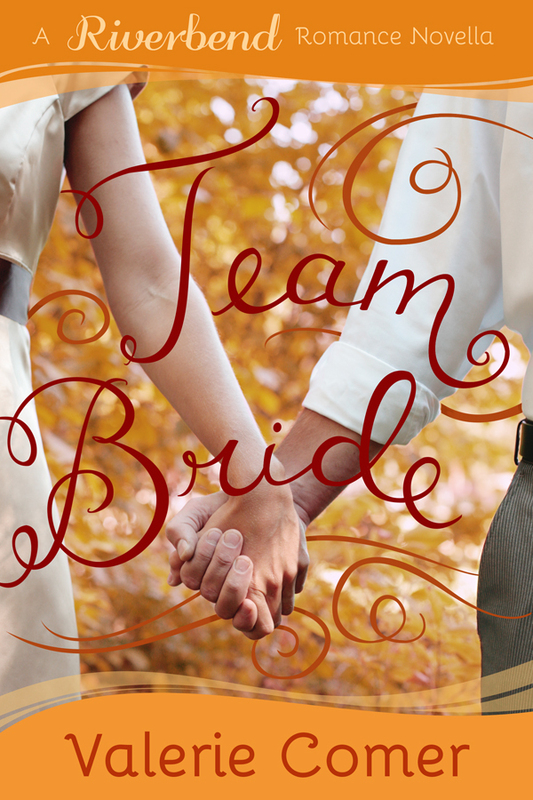 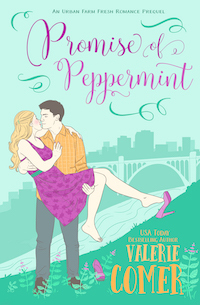 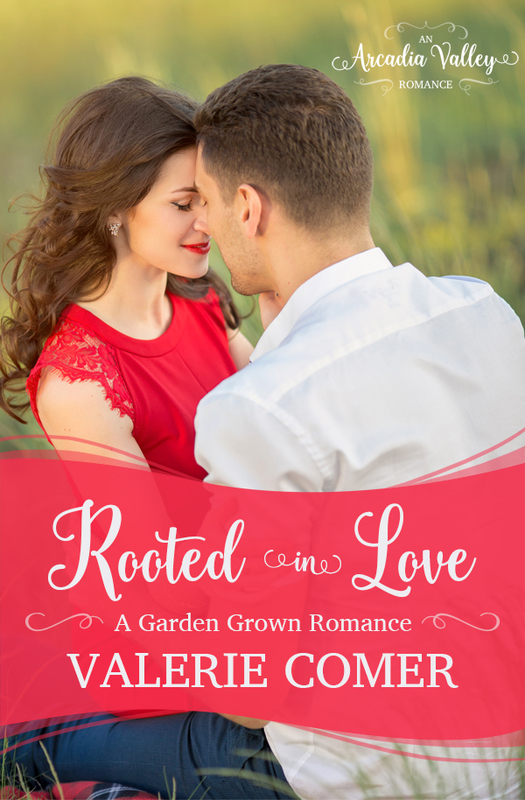 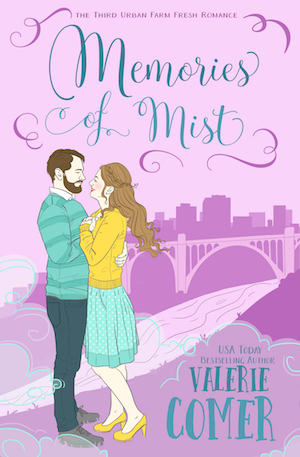 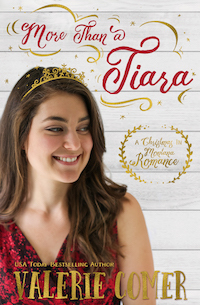 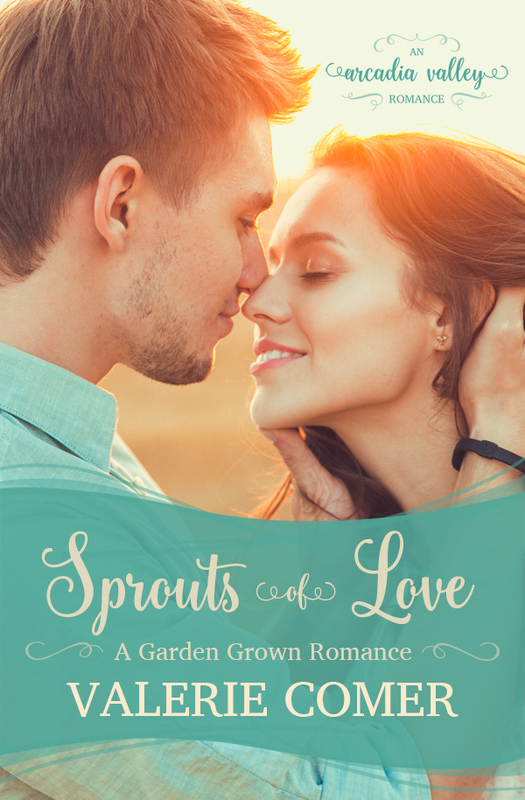 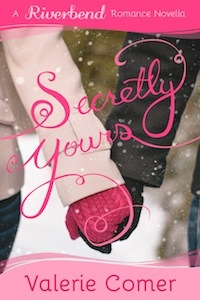 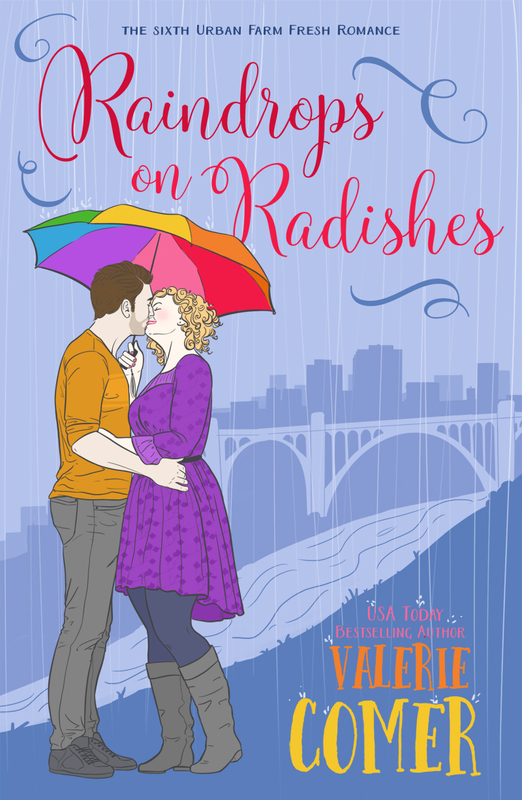 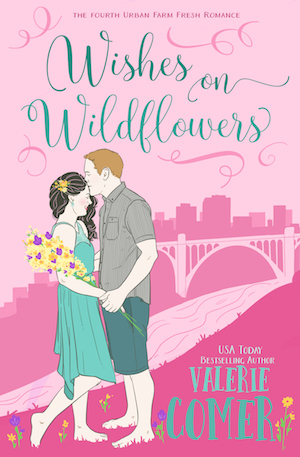 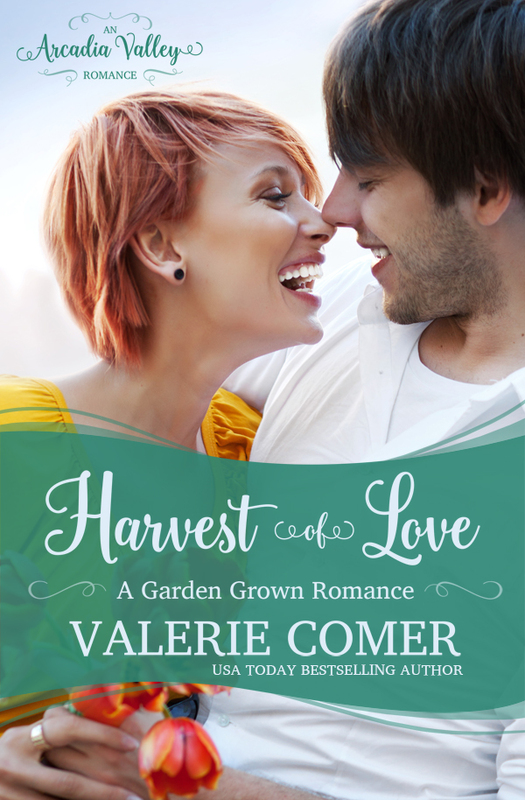 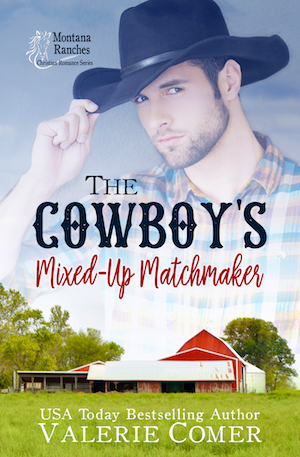 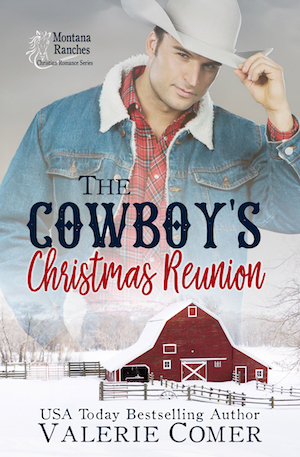 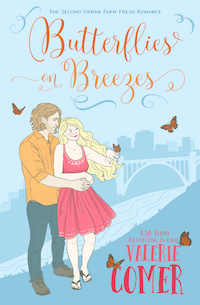 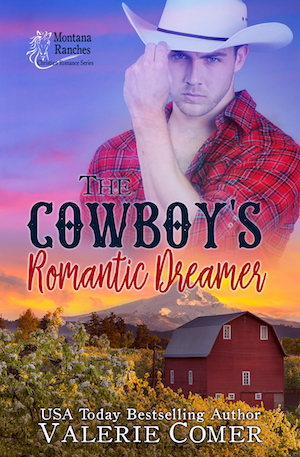 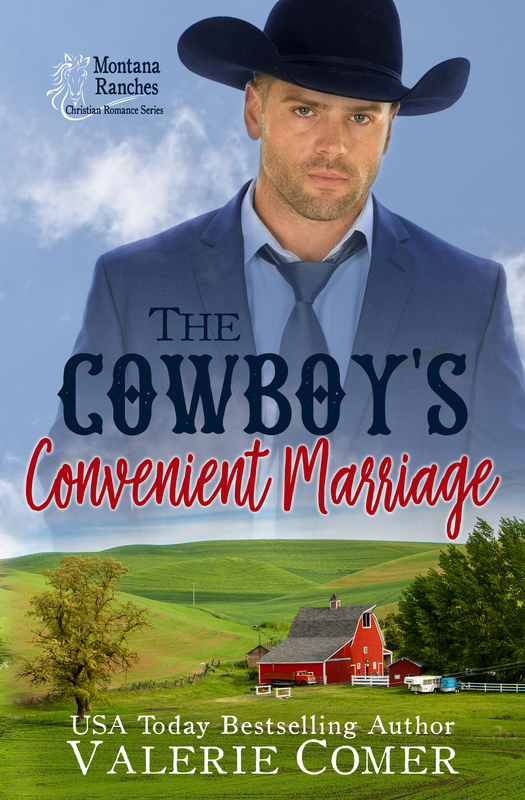 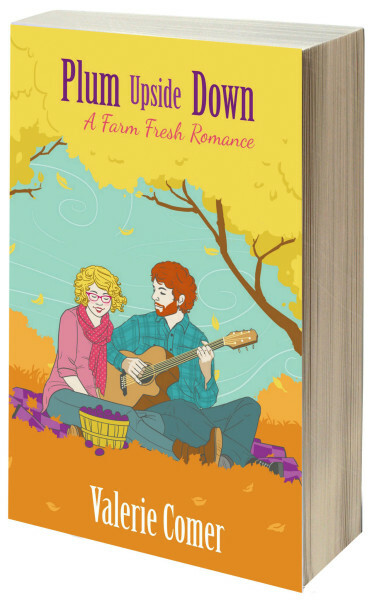 This omnibus edition includes the first THREE books of the beloved Farm Fresh Romance series and is nearly 1000 pages of tears, laughter, and happily-ever-afters! 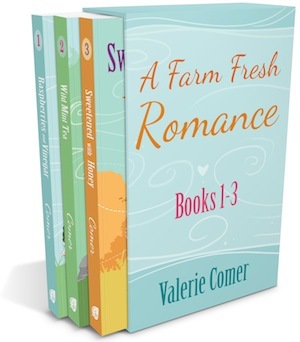 Available at a 30% discount over paying for each book individually. 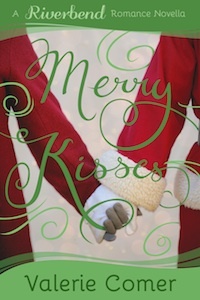 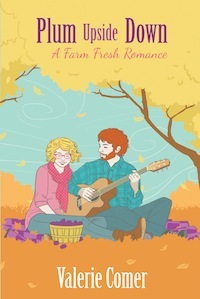 These Christian romance novels are stories of living sustainably on the land with a focus on local food and farm living. 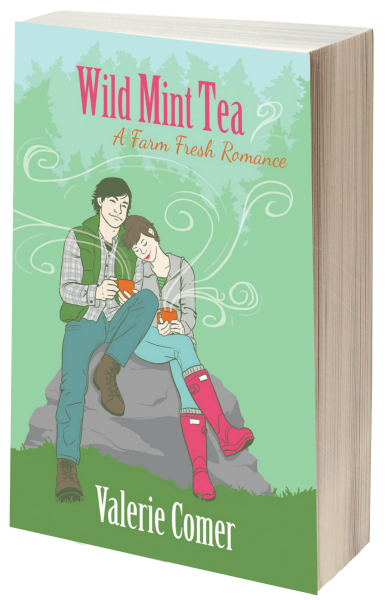 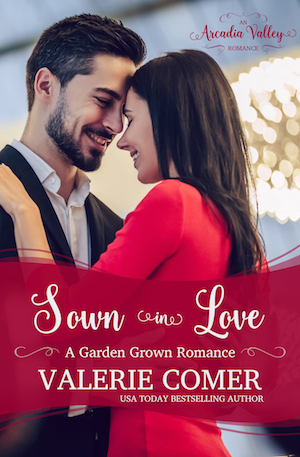 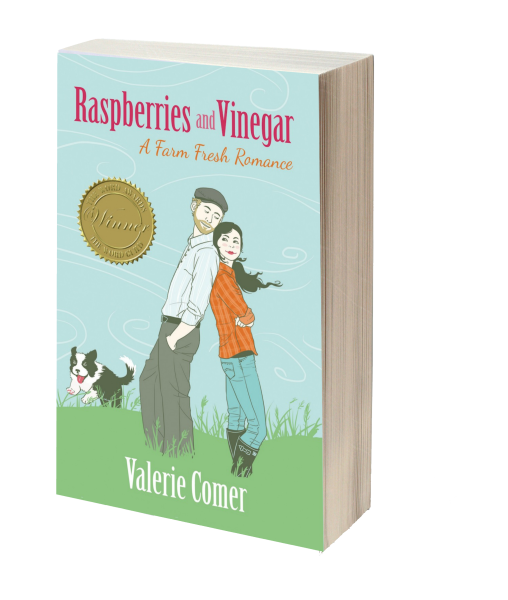 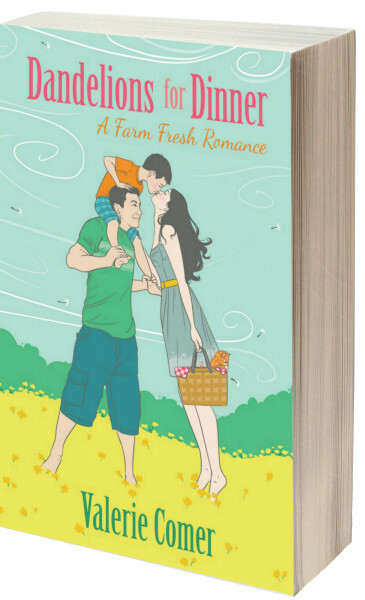 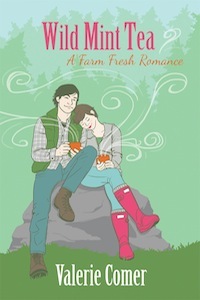 The Farm Fresh Romance series doesn’t pad the issues nor preach about them, but allows the inspirational romance reader the freedom to grapple with environmentalism and sustainability as a believer. 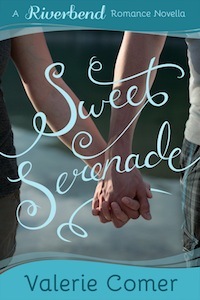 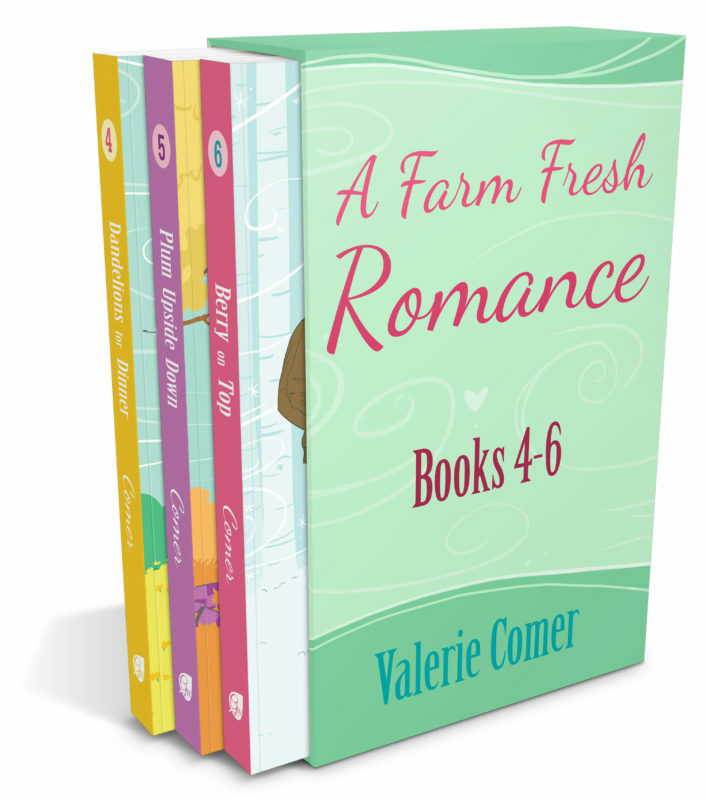 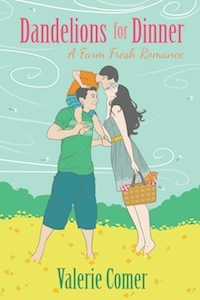 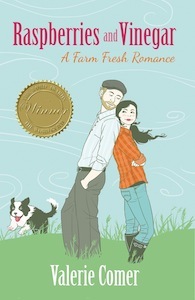 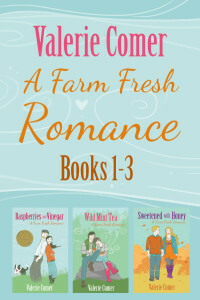 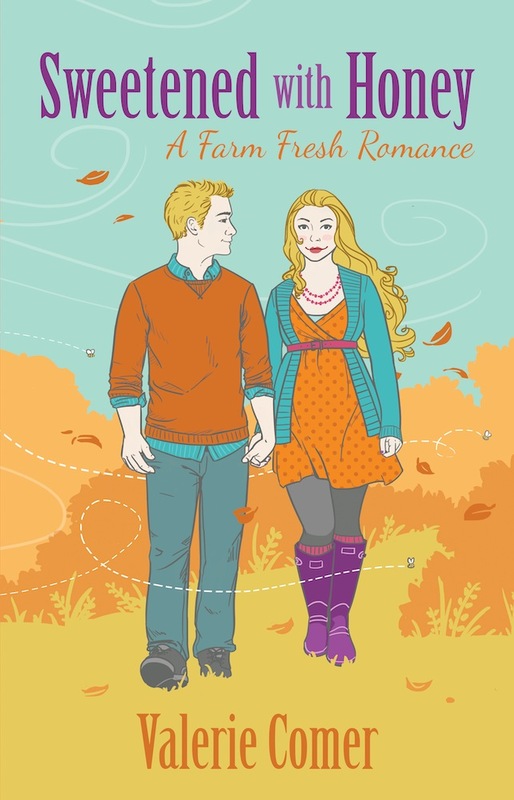 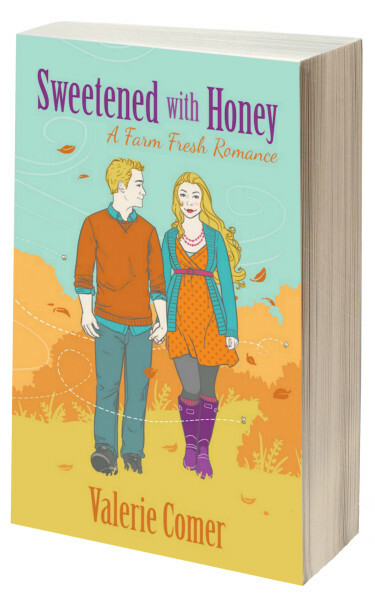 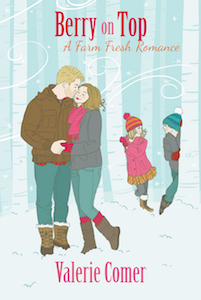 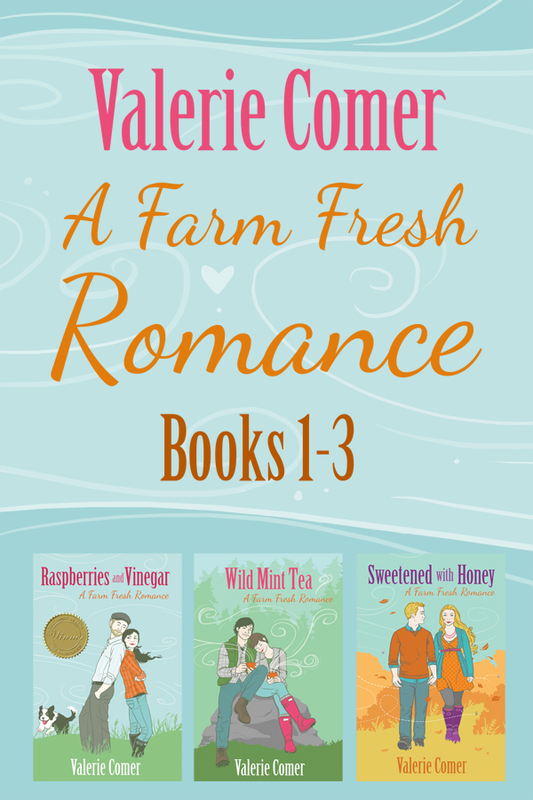 Farm Fresh Romance 1-3 is available in audio, narrated by Becky Doughty. 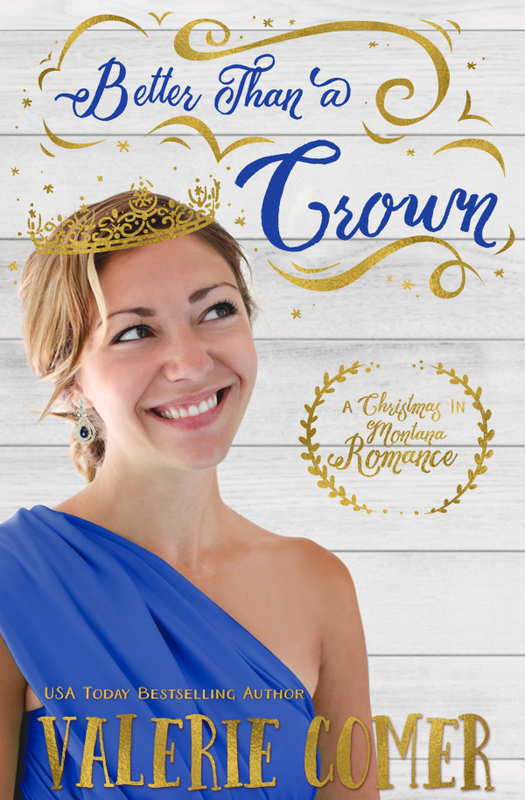 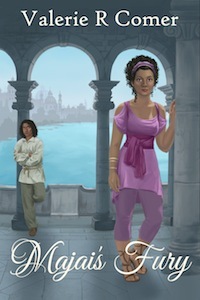 Only $1.99 when purchased with the e-book from Amazon!